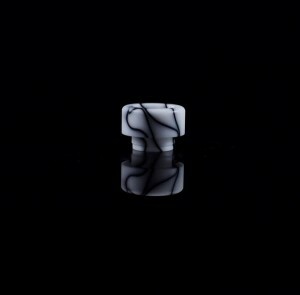 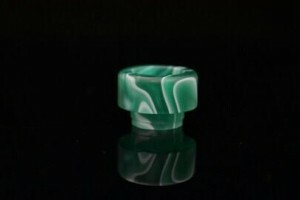 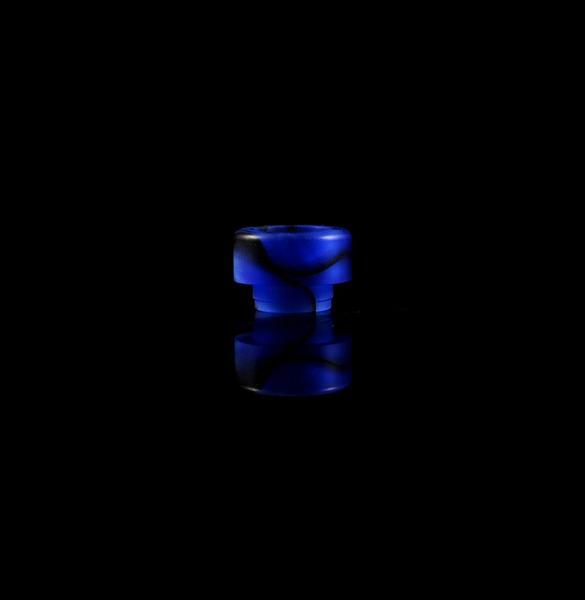 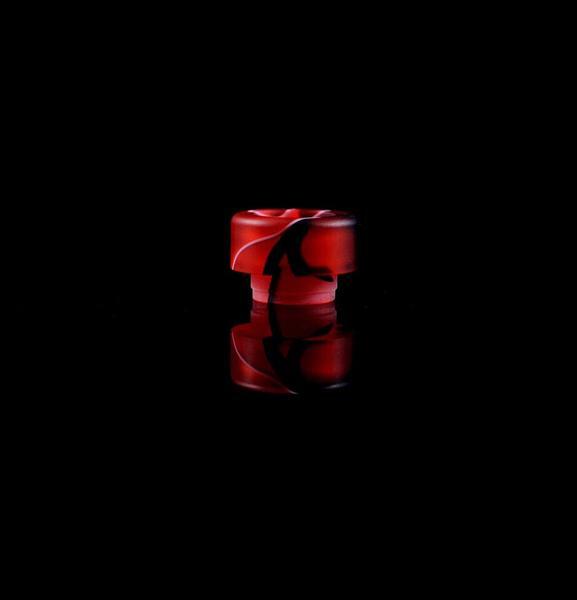 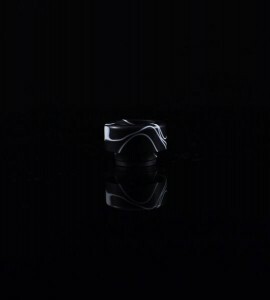 This is a wide bore drip tip made from Acrylic. 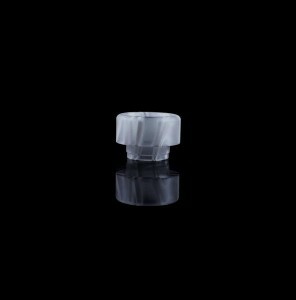 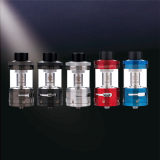 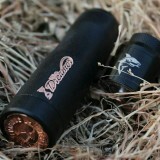 This wide bore drip tip features 13mm length, 16mm outer diameter and 12.4mm inner diameter. 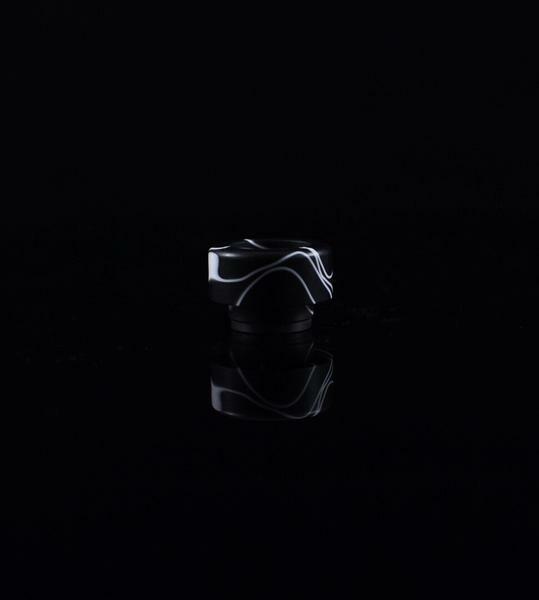 With the hollow center, this drip tip will bring you good vaping experience! 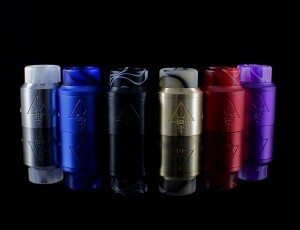 It is suitable for Goon RDA, Goon RTA, Lost Art Goon RDA, Goon LP RDA, Kennedy 24 / 25 RDA, Battle RDA, Mask RDA, Kryten RDA, Mad Dog RDA, Mask RDA, CSMNT Cosmonaut RDA, Unholy RDA, Apocalypse GEN 2 RDA, Reload RDA, Mini Battle RDA, Avid Lyfe Captain Cap II RDA.